Honestly, I’ve been waiting for this one since the show was just a trailer. 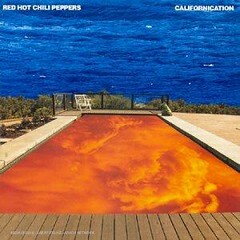 The Red Hot Chilli Peppers have sued Showtime Networks over the title of their new hit show “Californiacation”. 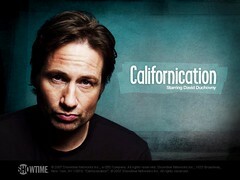 The suit seeks a permanent injunction barring Showtime and the other defendants from using the title “Californication” for the show, damages and restitution and disgorgement of all profits derived by the defendants. In an interested side note pointed out by the suit, the show also features a character named “Dani California”, which you may remember as the name of the first single off the Chilli Peppers latest release. This entry was posted in Industry, Music. Bookmark the permalink. ← Zeppelin reunion tour-it’s ON!